Northeast Environmental is your environmental company for all types of oil spills, large or small. Our locally based Emergency Response Team is available 24/7/365. We will quickly dispatch the right team, comprised of our experienced personnel and equipment needed to get the job done! From a leaking 275-gallon AST to a petroleum tanker rollover, residential or commercial, Northeast Environmental, Inc. is there for you in time of need. Our clients know firsthand that Northeast understands the importance of safety, communication, timely response, and effective resolutions in sudden and unpredictable situations. 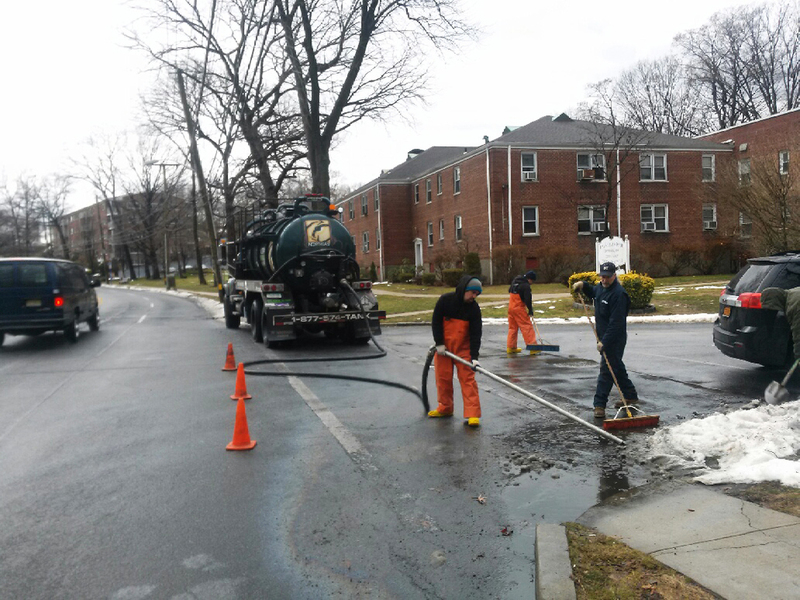 Northeast Environmental serves New York City, Bronx and Westchester Counties.